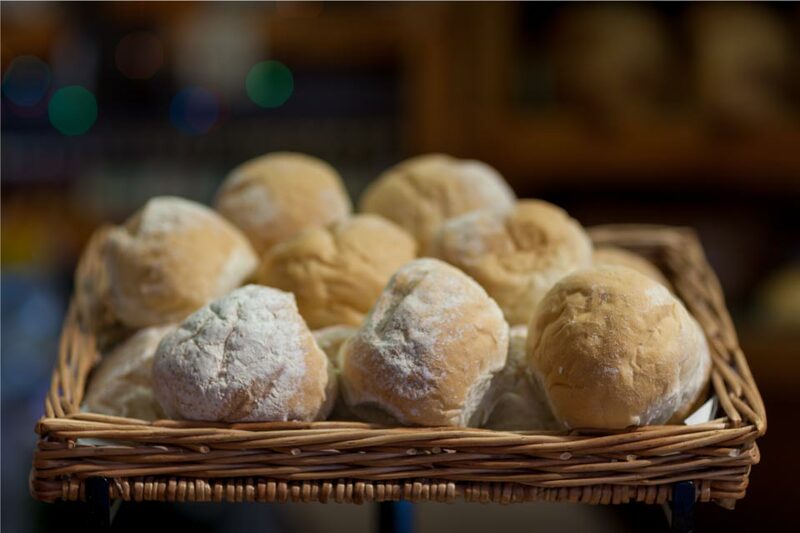 Visiting our farm shop is like stepping straight into the Island’s very own larder. 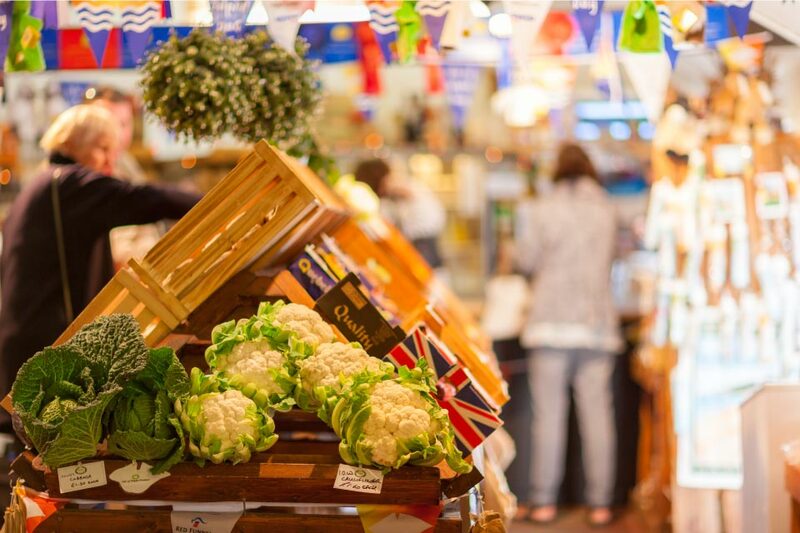 We stock products from over 50 local producers, the full range of our own dairy products as well as specialist products from around the UK and beyond. Top of the bill is our much sought after milk, straight from our award-winning Guernsey herd, alongside our luxurious clotted cream and butter made on site in the farm kitchen. Our milk is available pasteurised as Whole, Semi-Skimmed, Skimmed as well as our delicious cream and new range of farmhouse cheeses. 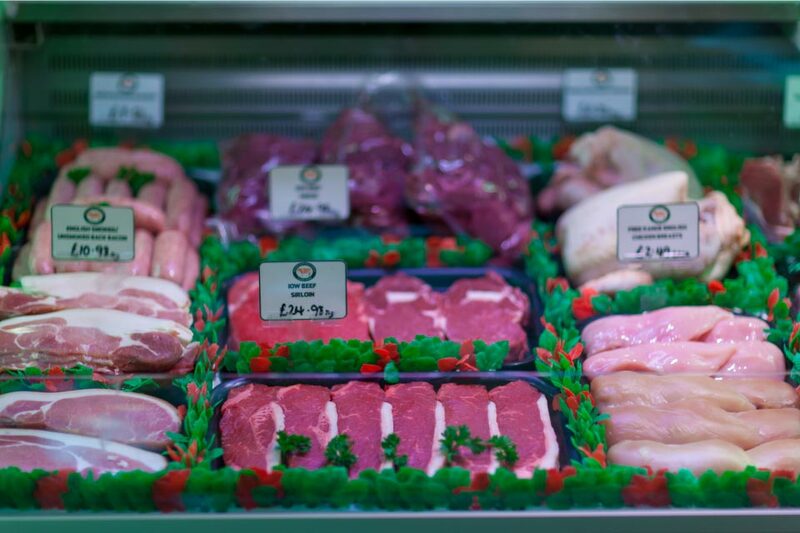 We have our own butchery at the back of the shop where you can stock up on a full range of specialist Isle of Wight meats. 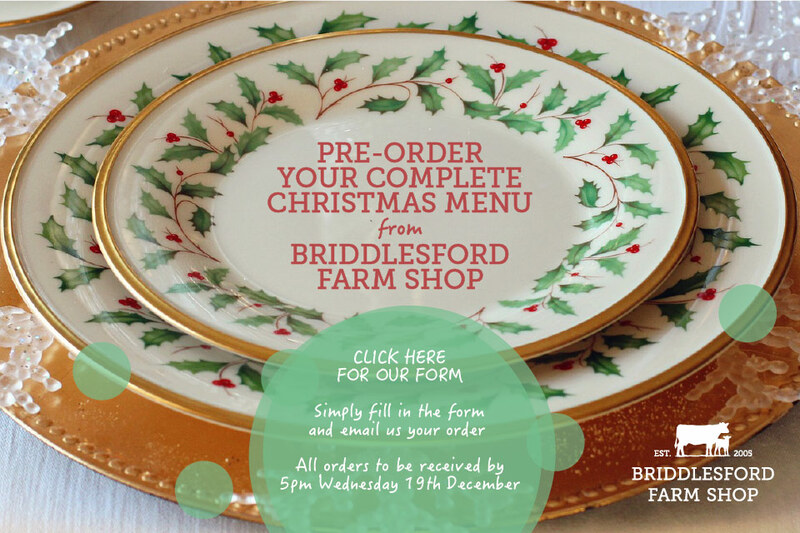 These include Briddlesford Veal, award-winning sausages, our own pies and casseroles as well as local favourites Cheverton Farm beef and lamb, Idlecombe Farm lamb and Brownrigg poultry. 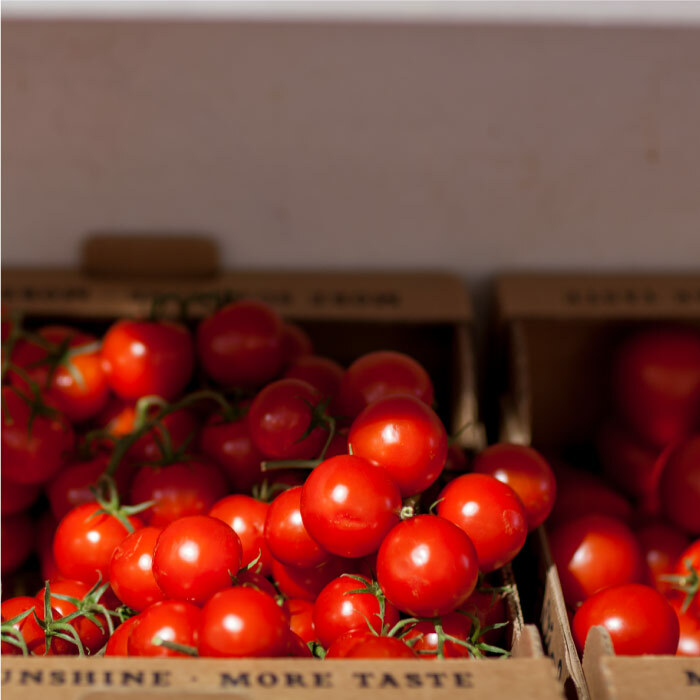 Other local suppliers include The Isle of Wight Cheese Co, Oil of Wight, The Garlic Farm, The Tomato Stall and Wild Island. 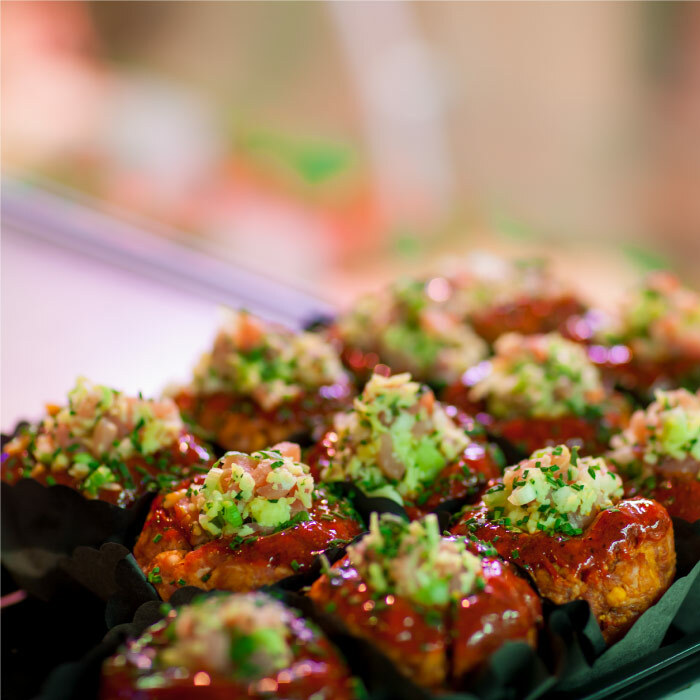 The shop was our first major development at the farm back in 2005 to meet the growing demand for local Island produce. 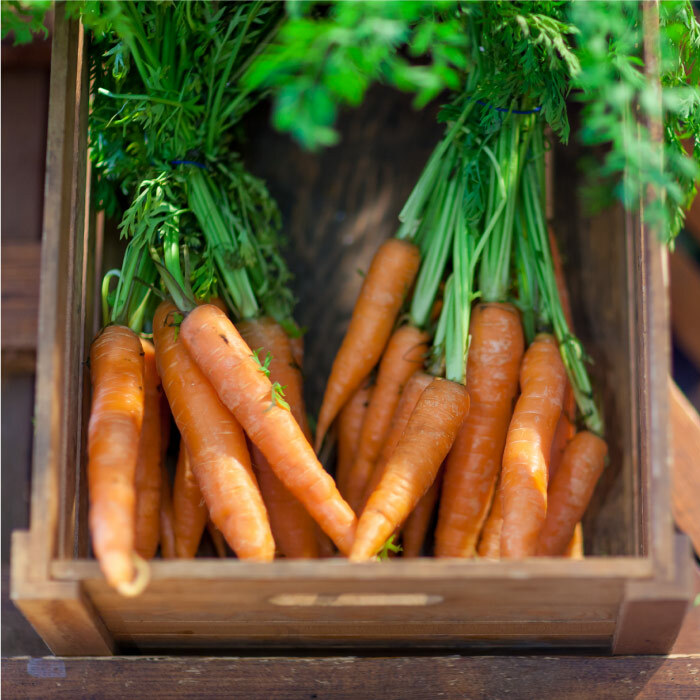 It is housed in what used to be the farm’s milking stable and still features the original milking stalls, now piled high with delicious produce. 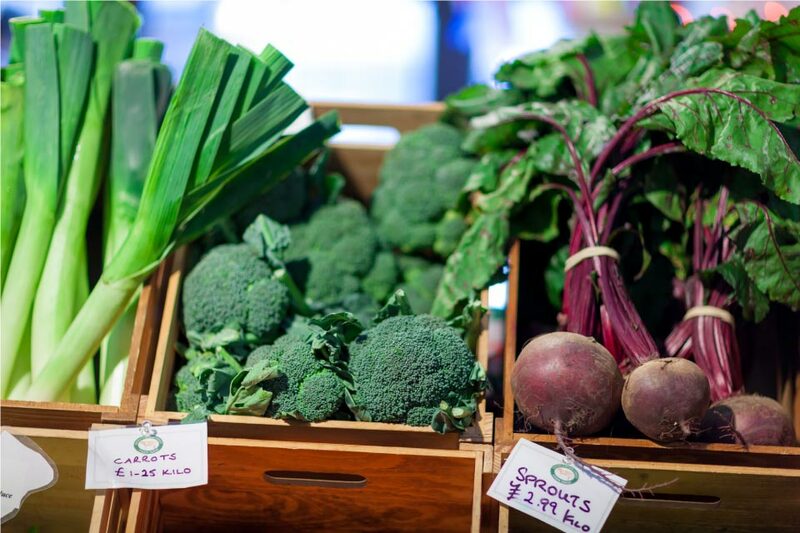 The shop is managed by Louise Griffin, great-granddaughter of the dairy founder Charles Griffin, who is always on hand to advise and recommend the best seasonal produce on offer.